Dr Alan Littler advises the national and international gambling industry as a member of the gaming practice. The focus of Alan’s work is for remote gambling operators and adjacent activities, such as social gaming. He also advises those providing services to the sector (e.g., payment services providers) and covers regulatory developments in the lottery and casino markets. Current interests include issues concerning data protection and privacy around gambling. 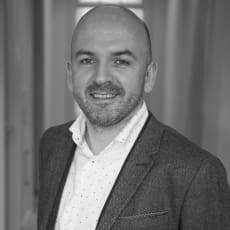 Alan has a strong academic background in European law having been awarded his PhD from Tilburg University for research on the regulation of gambling and EU law. His research was published in ‘Member States versus the European Union: The Regulation of Gambling’ by Martinus Nijhoff in 2011.